Candice is a nationally certified group fitness instructor through AFAA. 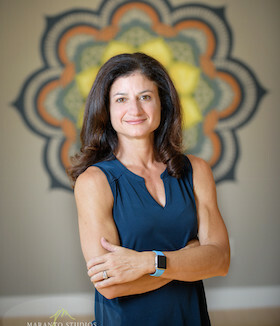 She specializes in teaching TRX® Suspension Training and Group Fitness Training, POUND Fitness, high-intensity interval training, barre, indoor cycling, and full body muscle conditioning and toning classes. Her certifications include TRX® Suspension Training, TRX® Group Fitness Training, POUND® Rockout.Workout. Fitness, Generation POUND® Rockout.Workout. Fitness, SCW Fitness Ballet Barre, BodyRock Barre, and G.E.A.R. Indoor Cycling Training. 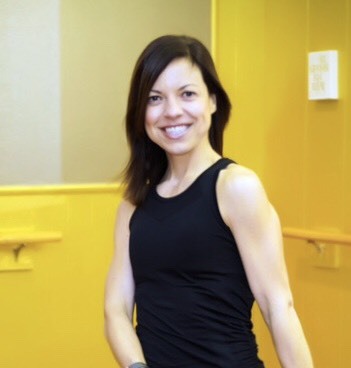 Candice was inspired to teach group fitness classes after falling in love with barre and strength workouts, and her passion grows with every class she teaches. Her goal every day is to inspire others to commit to their long-term fitness goals and focus on overall health and wellness!